“I never knew a man who enjoyed a wider reputation for square dealing than did Fred Payne. 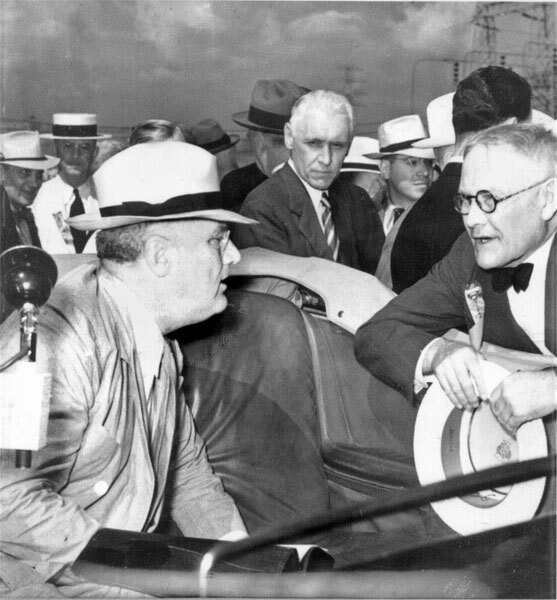 He was scrupulously, honest and his integrity was unquestioned,” Hays Clark said in a Chattanooga News-Free Press editorial. 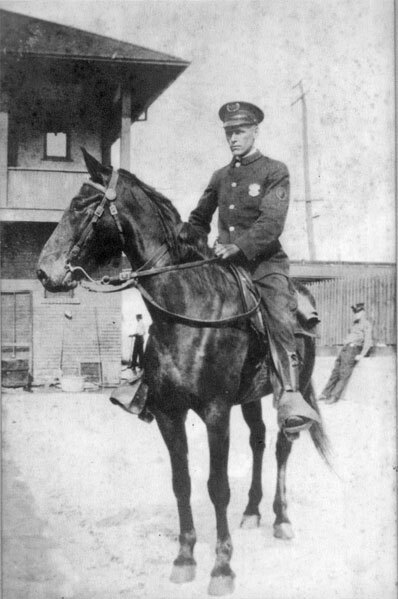 In 1913, Payne began a long career in law enforcement as a patrolman in the Chattanooga Police Department. While serving in the police department, he was promoted to detective and then to captain. 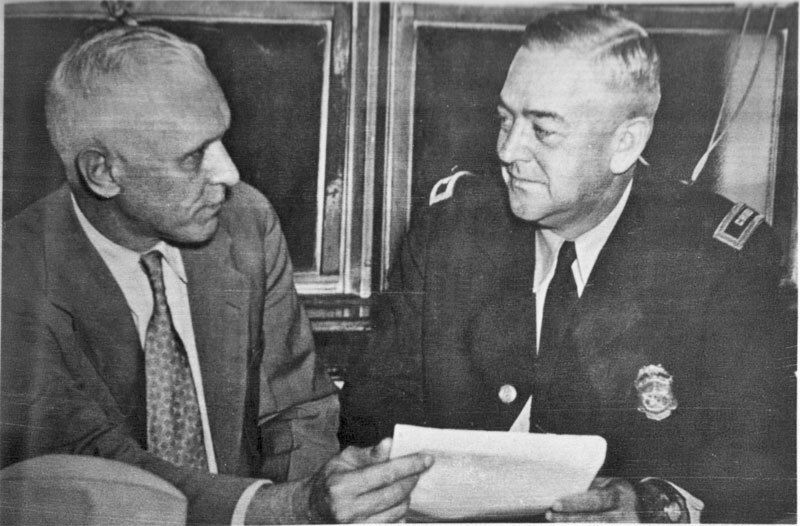 Retired police veteran, Ollie C. Fitz, remembers Payne’s strict background and how it helped his popularity within the department. A veteran of World War 1, Payne served in the 114th Field Artillery of the Tennessee National Guard’s 30th Division. He was gassed during one of the many battles, and many believe that the injury led to his later illness. 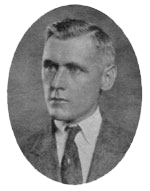 Payne returned home from the war in the spring of 1919. He found his old job waiting for him as well as Maude Louise Fonda, who soon afterward became his wife. The couple had four children, and his home became a vital part of his life. Payne was known as a devoted father and husband who always spoke with great affection about his family. 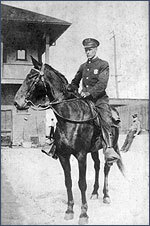 After almost twenty-six years in the Chattanooga Police Department, “Eagle Eye” Payne (nicknamed for his ability to identify criminals) ran for a post on the city commission but was defeated by a narrow margin. 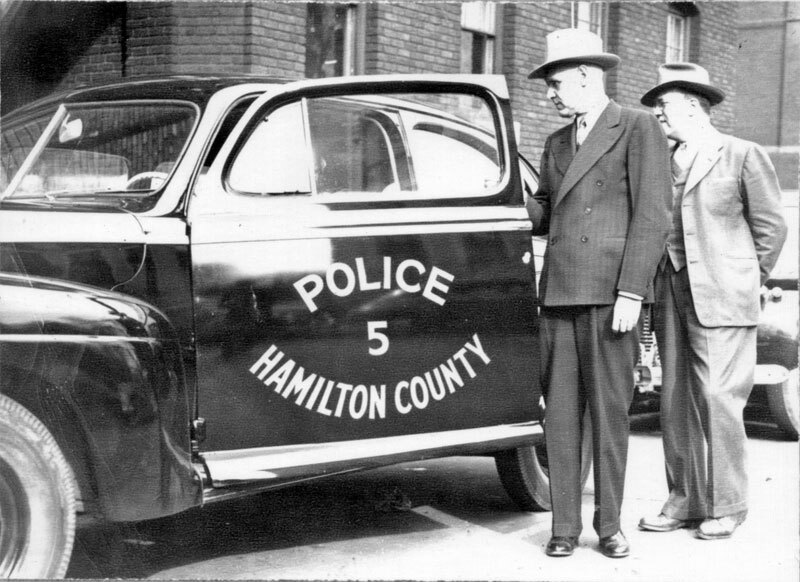 In 1940, he was elected sheriff by a large majority of Hamilton County citizens. During his campaign, Payne promised voters that he would rid the Sheriff’s Department of fee-deputies in order to avoid any charge of “fee-grabbing.” He soon found that he could not financially operate the office without the deputies. Yet, Payne could not be persuaded to re-hire the fee-deputies. Rather than violate the trust of his voters, be resigned, preferring to keep his word instead of keeping the position of sheriff.